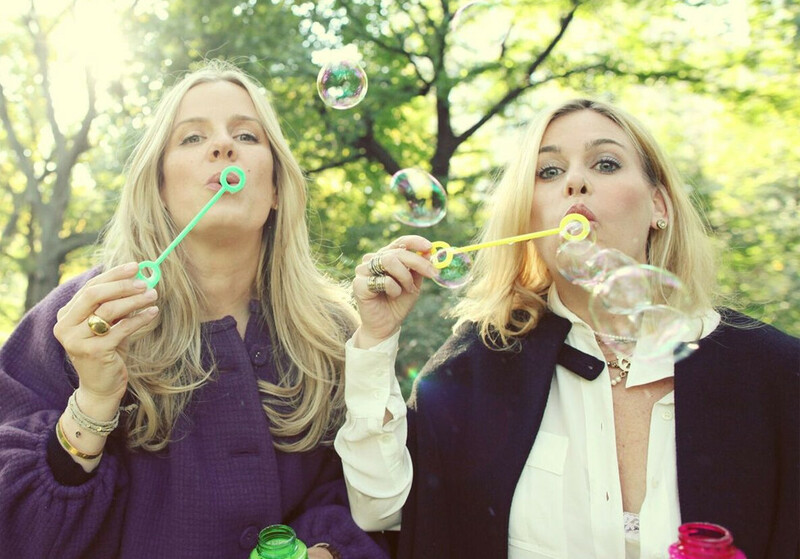 The Laundress team of fabric care experts, including co-founder Lindsey Boyd, is jetting off to various Container Store locations nationwide to host live demonstrations and answer any laundry or home cleaning question. Stain got you stumped? 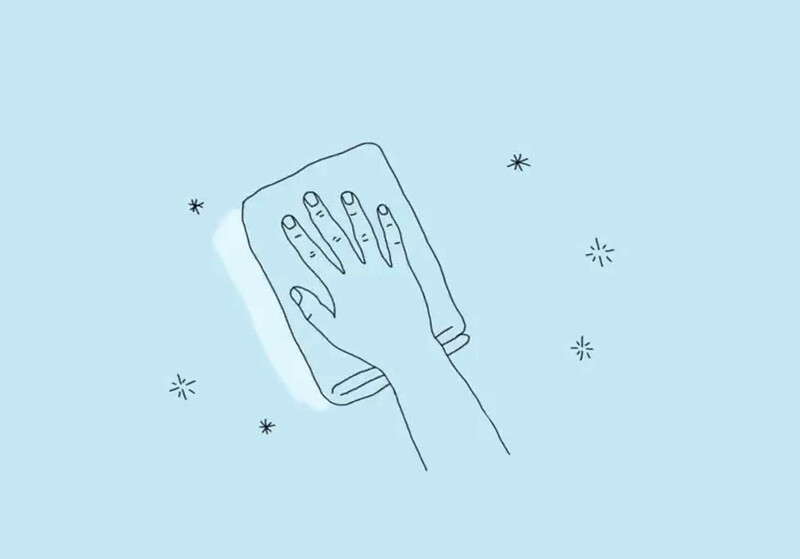 Not sure how to lift a pesky odor? 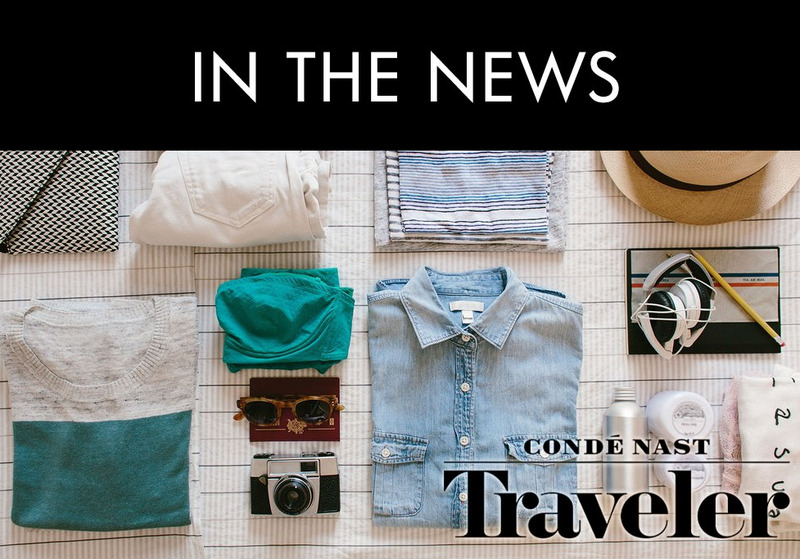 Just Ask The Laundress. We have the solution – literally! 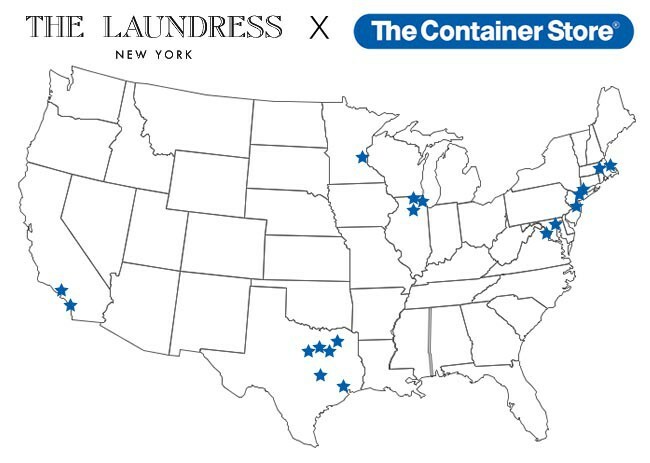 During the in-store events, shop The Container Store’s sale featuring The Laundress at 25% off.